I had a lot of fun celebrating my birthday at the Aquarium of the Pacific, in Long Beach, CA, on February 15. As a marine life lover, I could not have been more excited to see and learn about hundreds of amazing species (over 11,000 animals) in Southern California’s largest Aquarium for the first time. The Aquarium has three main galleries highlighting the major regions of the Pacific, Southern California and Baja, the Northern Pacific, and the Tropical Pacific. In addition to the galleries, it features exhibits outdoors, including Shark Lagoon, Our Water Future, and the Lorikeet Forest aviary. Some of my favorite exhibits were the Shark Lagoon, specially learning about the Sand Tiger shark, Zebra shark, and the big Reticulate Whiptail ray, and the June Keyes Penguin Habitat – I fell in love with the Magellanic Penguins. I was also amazed by some very intriguing animals such as the leafy seadragon, orange puffball sponge, the blue poison dart frog and the sailfin sculpin. I found the Our Water Future exhibit to be very informative in regards to where our water comes from, how water flows over land to ocean, groundwater storage and flooding, and how we can conserve water in our daily lives. Visitors can interact with a three-dimensional watershed model. In addition, I really enjoyed learning that besides the public programs and exhibits, the Aquarium is involved in multiple conservation efforts, including sustainable seafood, watershed education, and ocean literacy. 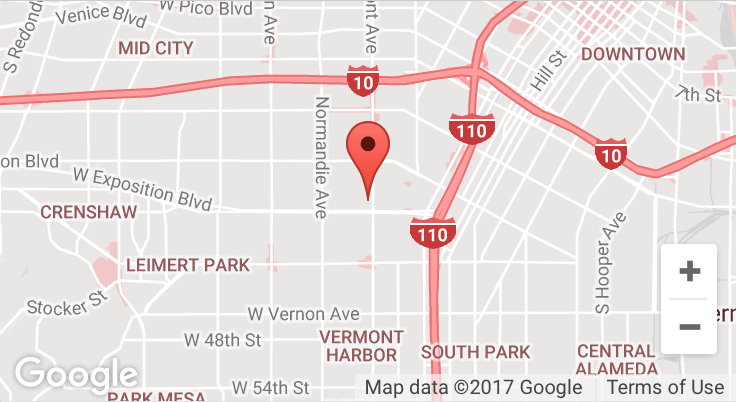 The Aquarium is located on 100 Aquarium Way, Long Beach, CA 90802. It is open every day of the year from 9:00 a.m. – 6:00 p.m, except Christmas Day.